Our admin portfolio showcases the skills, experience and knowledge we have in order to design any type of website with an admin backend that your business may require. With your ideas and our design skills we can produce a modern website design and admin with the functionality that you require - all at an affordable price. 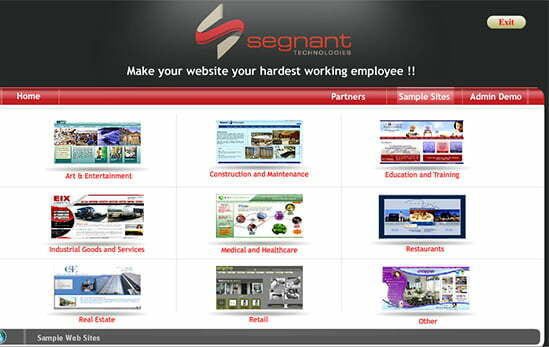 Below is a selection of interactive admin tour's that showcase our design portfolio. If you like what you see and would like to find out more you may request a no obligation free web design quote by clicking here. 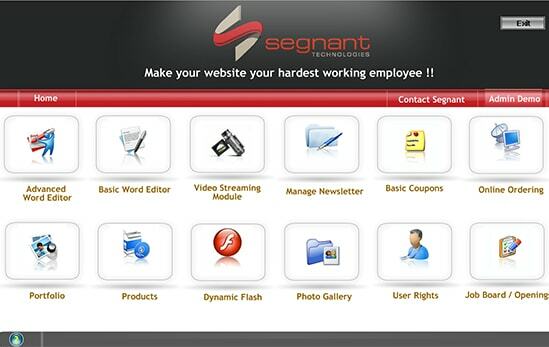 This interactive tour provides you a quick look at some of features developed by Cogniter for its esteemed customers. Our tour walks you through not only the module on the website but a step-by-step process of how our admin backend tool is used as well.